We specialize in Fine Home Made Candies, Ice Cream and Light Lunches, Salads. Outside Inn. Opposite Davenport Hotel. 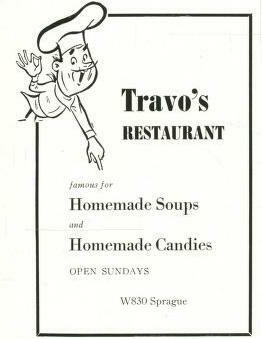 Famous for Homemade Soups and Homemade Candies. Open Sundays.